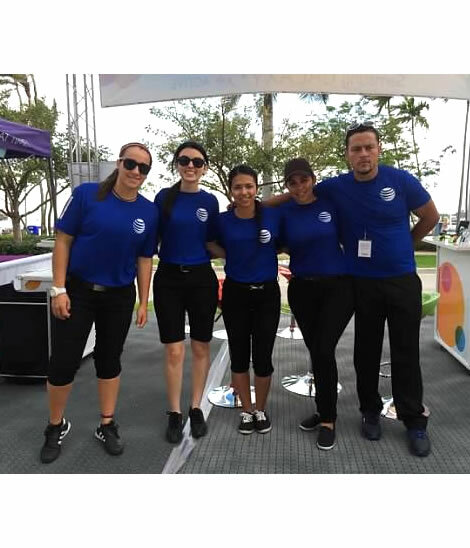 With a talent database of more than 1,000 promotional staff, CCGM is leading the industry in outsourced event staffing. C&CGM hires the best people to serve as brand ambassadors and marketing managers for your products and services. We listen and customize a solution according to your specific needs, whether it be a market-based program or national tour. Why Choose C&C Global Marketing? We are the people who make your promotions happen.